had a few issues getting the ign sorted but once worked out its all good. 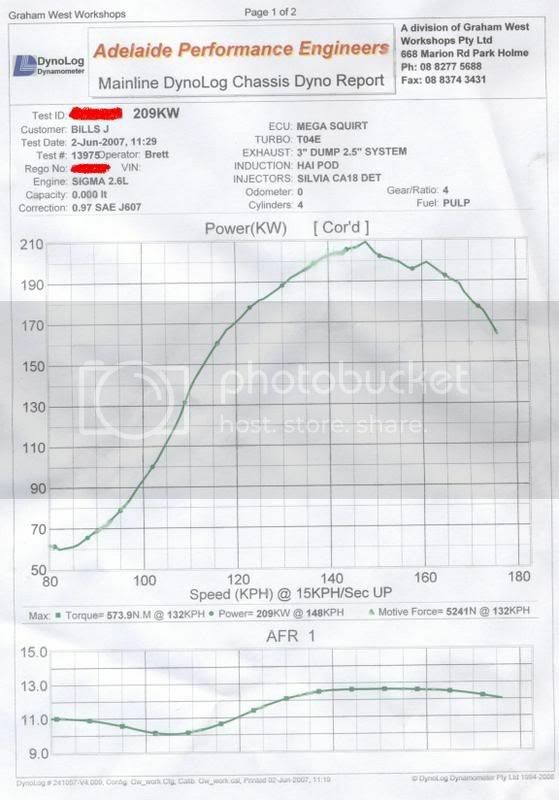 getting a little spark breakdown on boost over 18psi but id expect that from std plug gap and coil. ive still got to get some dyno time to fix up the fuel mixtures but ive sorted most of it now that ive got a wideband O2.